IS YOUR DATA SAFE? 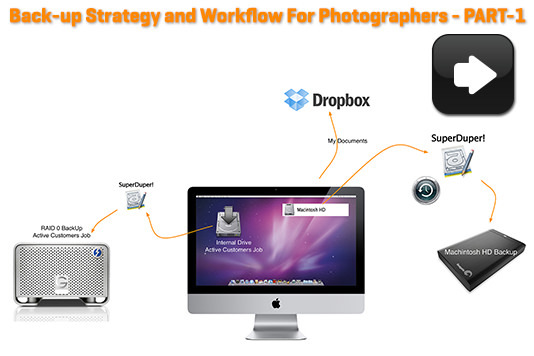 Many photographers don’t back up their photos and data and can lose everything in an instant! After so many lost so much personally and professionally in Hurricane Sandy, this point hit home to many. Don’t be at risk to lose the essence of your business or your precious memories.